If you’d asked me 20 years ago when I was 12 what sort of body armour I wanted I’d have said the biggest most tank-like armour you can get me please, I want to look like a Transformer. Last year and now at the tender age of 31 I was asked that same question and that’s still exactly what I said. Clearly I’ve not grown up and spent my first year of riding dirt bikes looking like Ironman. What a mistake. 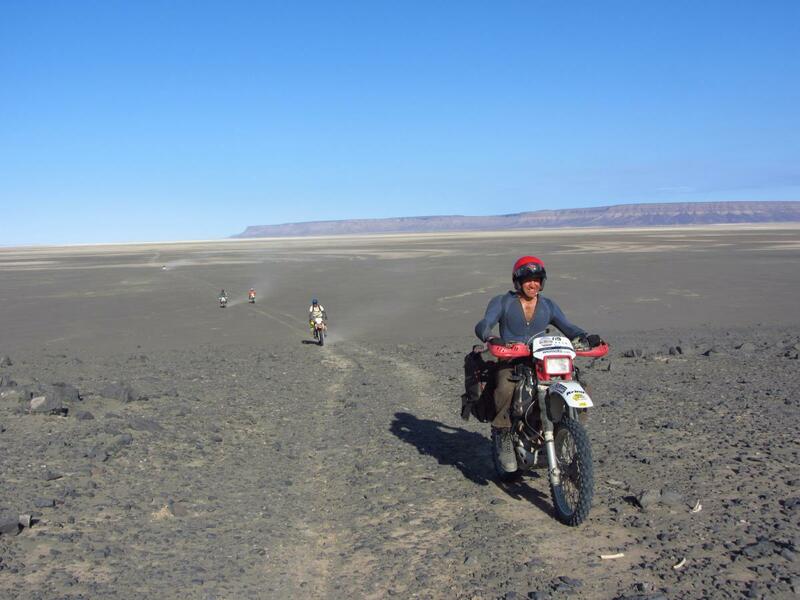 It’s not until you’ve done it that you realise that lightweight free and unrestrictive movement is what you need when riding off-road. So this year I’ve been on the hunt to ditch the old 10inch plate supersuit in preference for something more Captain America. Body armour brand Forcefield has a huge following in the adventure riding fraternity, probably because they led the way in introducing the soft armor technology concept some years ago. Their angle on Body armour is a simple one; make it light and soft so you don’t know you’re wearing it but make it more durable and more protective than hard armour. 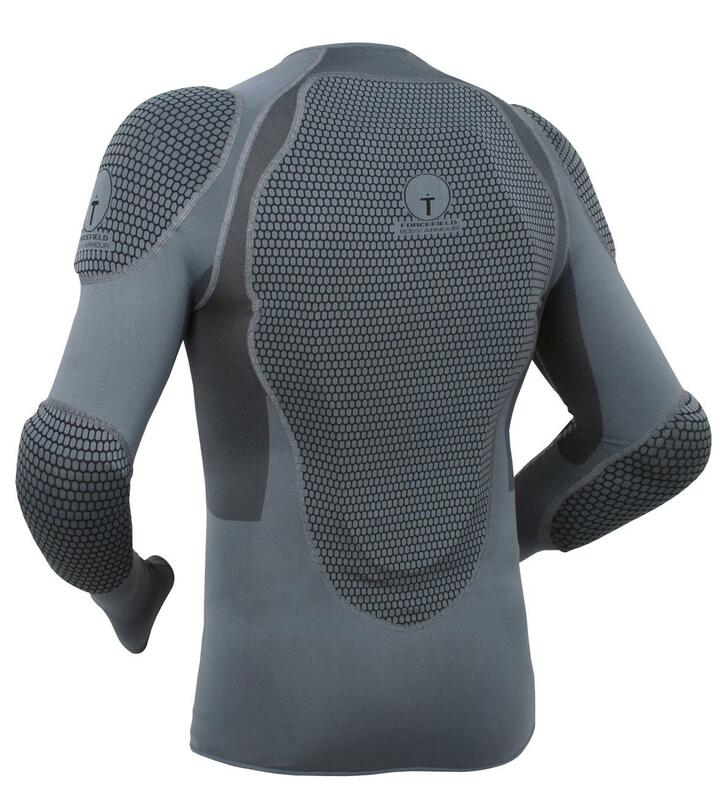 This winter I’ve been wearing the Forefield Pro Shirt which for 2014 now has an integrated back protector. 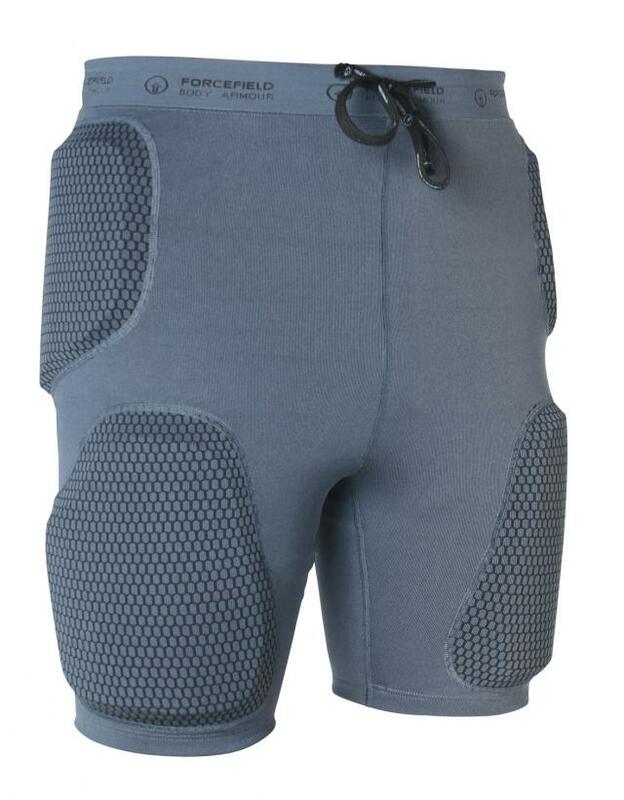 I also have the Action Shorts and Limb Tube Knee Protectors all of which use the new M15 Repeat Performance Technology (RPT) armour. 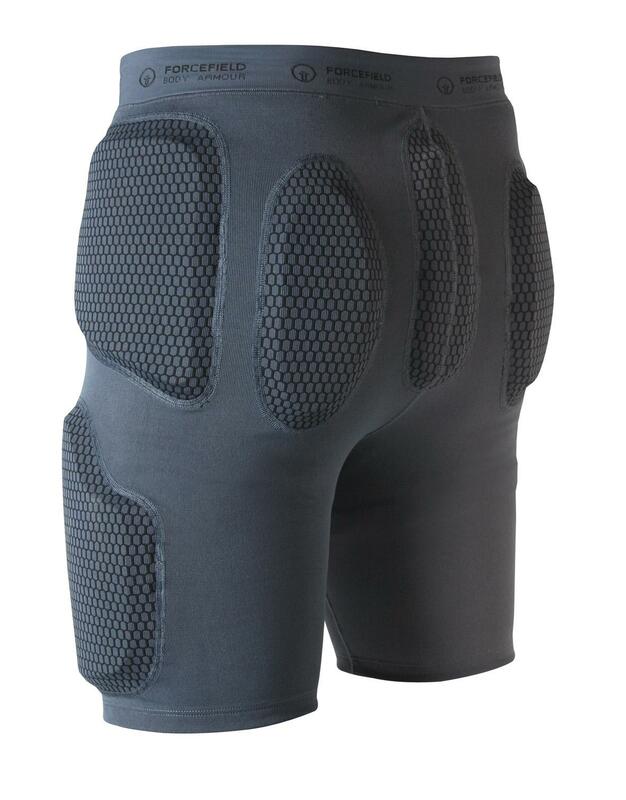 M15 armor is soft enough to form exactly to your body but has a unique shock absorbent quality, it absorbs energy and slows it down only to reform back to its original form straight after. Essentially it acts like the shocks on your bike. 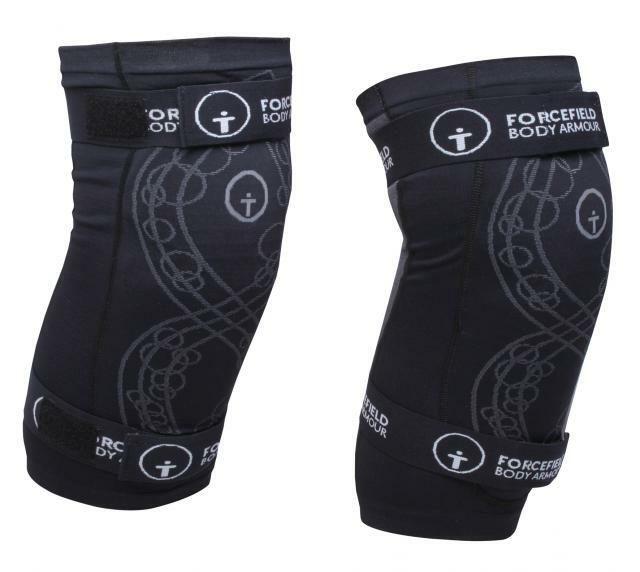 All forcefield products now use the BeCool fabric to keep the armour in place, the fabric wicks away hot sweaty moisture and replaces it with cool dry air, and it really does work. It also uses some clever antibacterial tech to keep odours to a minimum and that works too! 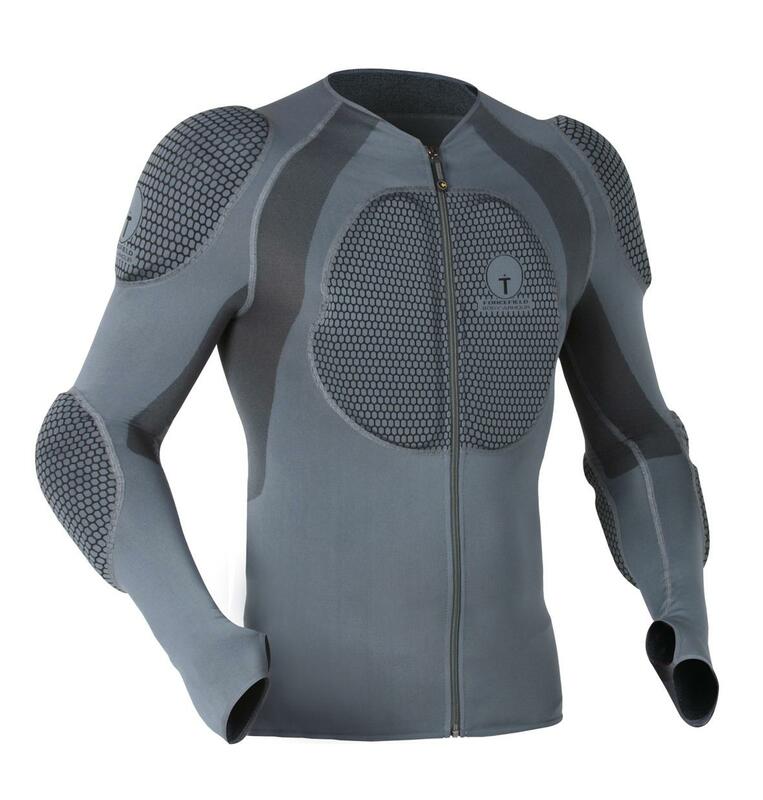 The forcefield gear fits like a glove and armour stays exactly where it needs to be. Because the armour is already housed in a base layer you don’t have to wear anything underneath it either, well maybe some pants! Aside from the weight saving, reduction in bulk making it more transportable, the comfort and the anti stink technology stuff, what’s the best bit about this armour? It’s washable! Cleaning Forecfield gear is easy; Get off the bike and whip out the armour from the shorts and top and stuff the base layers in the washing machine, job done. Get it out in the sun for a few hours and it’ll be ready for the next days riding.